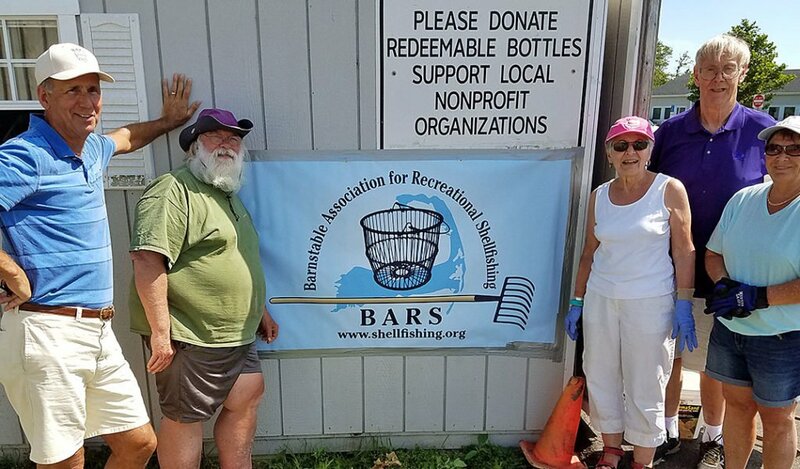 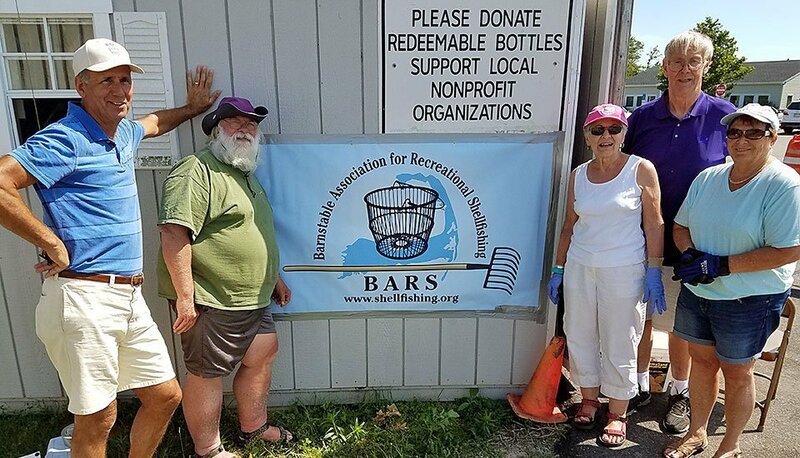 BARS Needs Your Bottles and Cans! 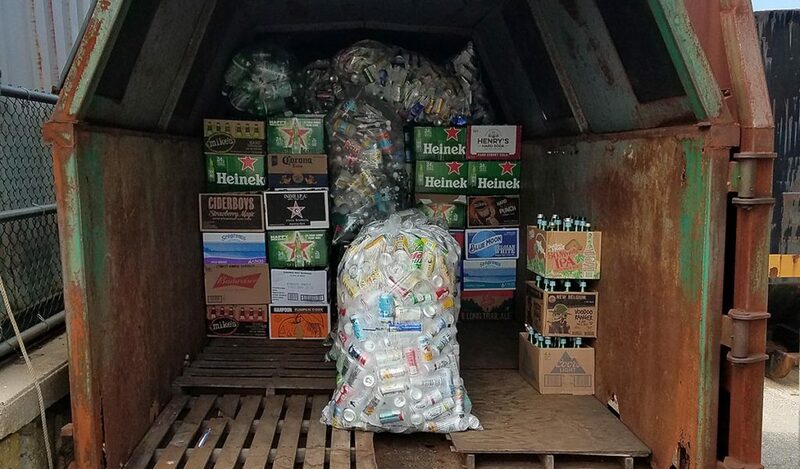 We’re Still Here — Ready and Waiting for Your Bottles & Cans! 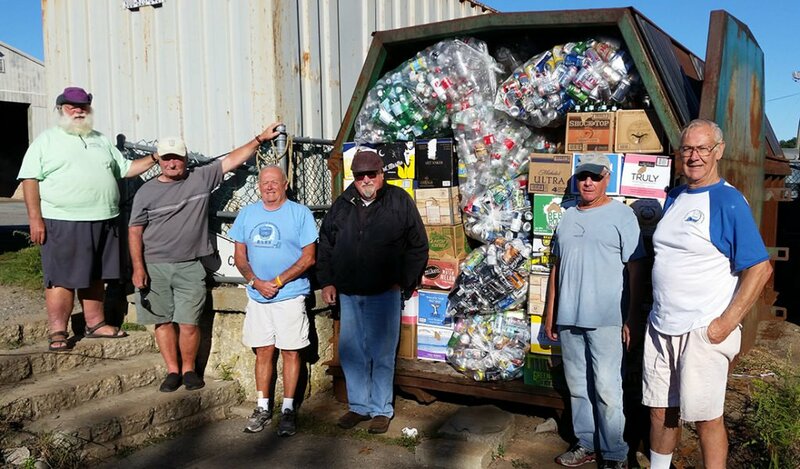 Keep Bringing Us Your Bottles and Cans!